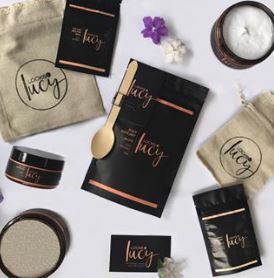 Follow these 8 simple, cost effective tips from Lucy Labutis; hairdresser and owner of Locks by Lucy an online boutique specialising in amazing hair treatment masks and hair accessories. 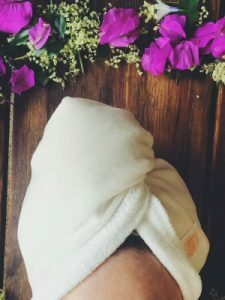 The first shampoo is to wash off product build up & oil (you will notice your hair wont bubble very well with the first wash). Shampooing for the second time then goes through and properly cleans the hair; you will notice lots of bubbles this time (because your hair is now, you guessed it – clean!). 2. Try and stretch out washing your hair to once a week. Our hair regulates to how often we wash it; if you wash it every day your sebaceous (oil) glands go into overdrive. Our hair and scalp need those oils and you will notice the less you start washing it the less you NEED to wash it. Yep, sounds a little left field but can make the world of difference. Exfoliating your scalp gently lifts away dead skin cells; product and oil build up. You can’t build a house without the right foundations, right? a clean, flake-free scalp helps to optimize hair growth and strength. (yep, you did read that right, sorry!) It’s every girl’s best friend so I know this is going to hit a sore spot but settle on the dry shampoo ladies! – Don’t go throwing it out but stop loading your hair up on it every day. This is especially important if you have a sensitive scalp, it can worsen the issue. It’s fine to use from time to time however, using it daily creates a build-up on your scalp, preventing it to breathe and disrupting hair growth. Without even mentioning the chemicals absorbing into your skin daily. If you need to brush your hair when wet (curly haired sisters I feel your pain) use a wide tooth comb and start from the bottom of your hair and work your way up. Try to avoid tying your hair up or sleeping whilst wet (this can cause breakage – resulting in those lovely short fly-a-way’s). Invest in a scrunchy, the soft material around the outside will help protect the elastic from cutting into the hair. Our hair naturally loses keratin, as well as the torture from the Australian sun, salt/chlorinated water, hair dye’s, hot styling tools etc! Your hair can almost never have enough moisture. 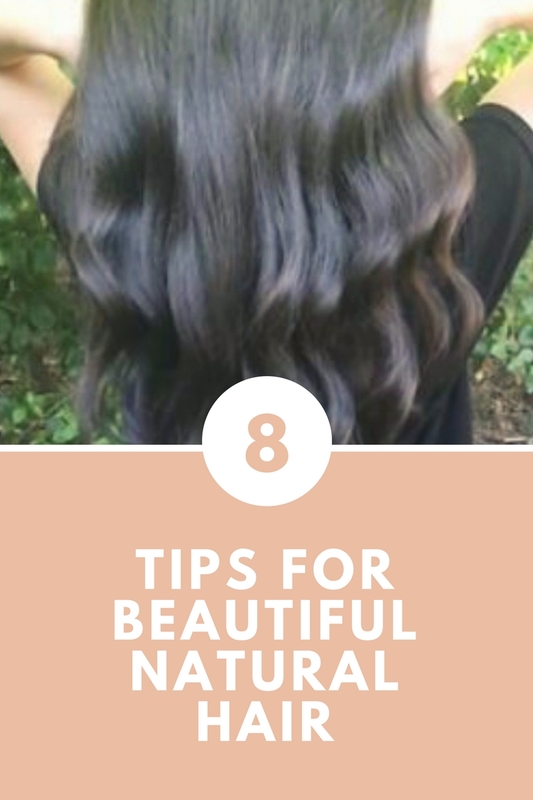 You will notice a huge difference in your locks by treating your hair once a week. Your diet makes a huge difference too your hair. Eating a variety of healthy foods will give you the mane you’ve always dreamed of! 8. And lucky last point (but most important of all) Switch to natural/organic hair care!! Thanks so much to Lucy for sharing these fantastic tips. I must admit I am guilty of brushing my hair when wet, but I do tie it up with one of Lucy’s scrunchies and her hair treatment is to die for, which has done wonders for my pregnancy depleted hair. 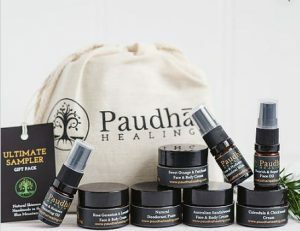 If you are in the process of switching to natural hair and skin care brands you may also like to check out Paudha Healing Skincare range. After all great hair goes with beautiful skin.